Splendor - Only $35.00 with FREE shipping! 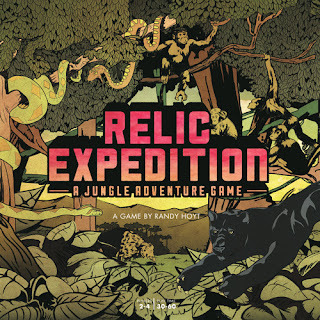 Relic Expedition $35.00 with FREE shipping! 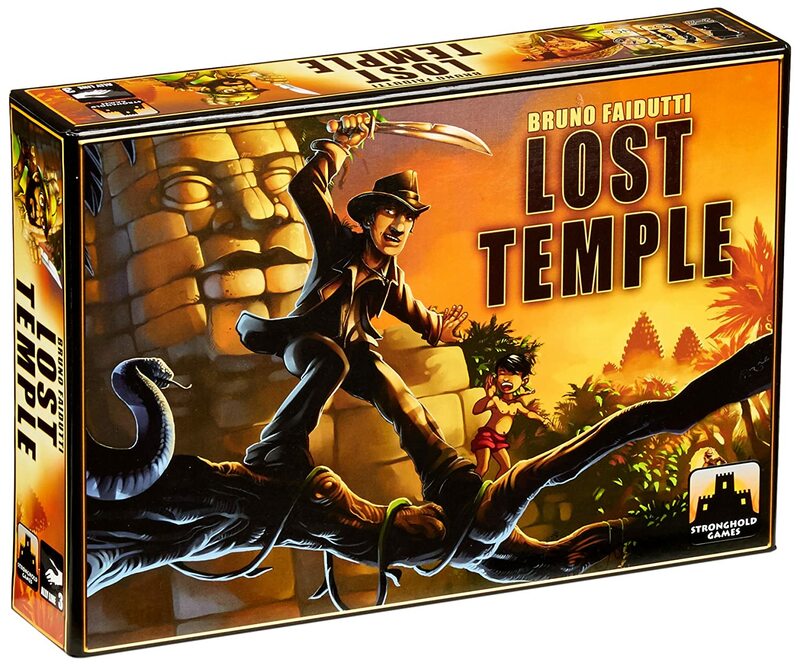 Lost Temple - 43% Off! The Golden City - 35% Off! 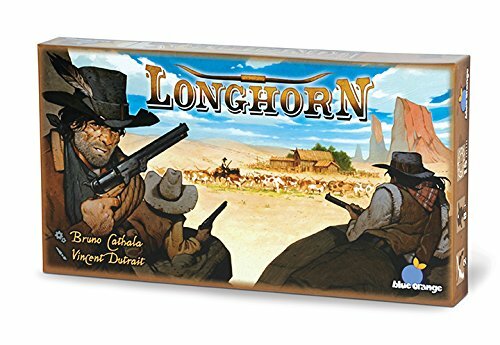 Campaign Manager 2008 - 33% Off! 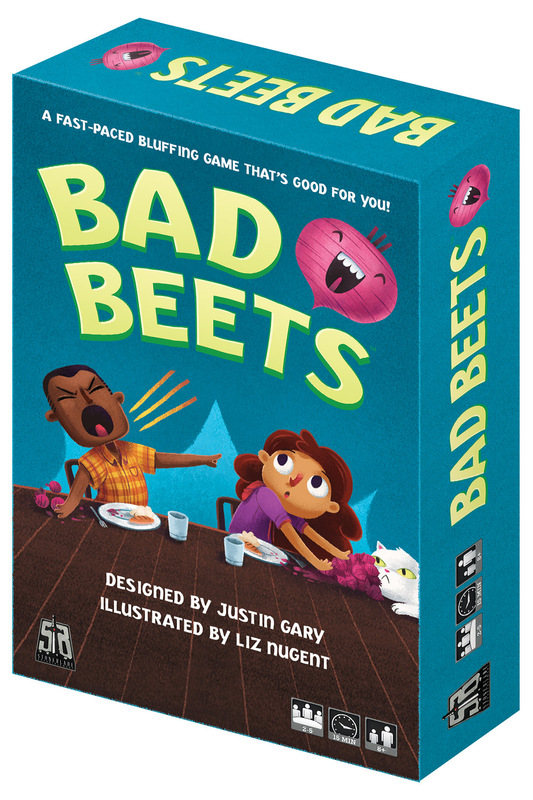 Bad Beets - 50% Off! 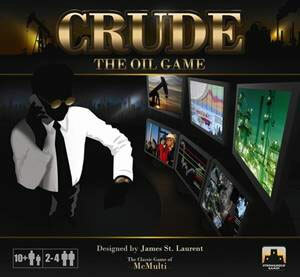 Crude: The Oil Game - 69% Off! Dungeons and Dragons Attack Wing: Silver Dragon Expansion Pack - 60% Off! Battlestar Galactica Board Game: Daybreak Expansion - 45% Off!